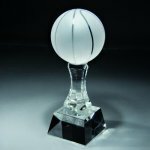 Crystal Basketball Pedestal is an elegant choice for an award or personalized gift. The optical crystal is personalized with a scratch engraved silver aluminum plate. 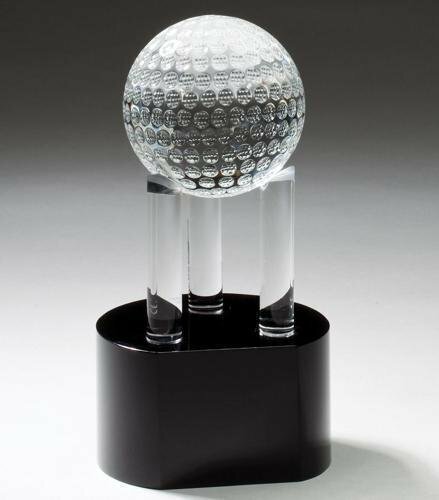 The Crystal Driver & Golf Ball is on an elegant black crystal base. 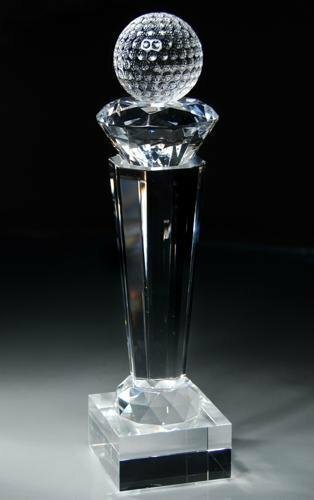 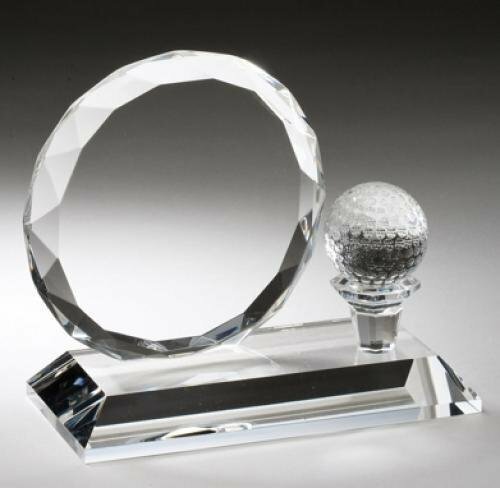 This crystal award makes and excellent personalized gift or trophy for a golf tournament.It comes with a scratch engraved silver aluminum plate. 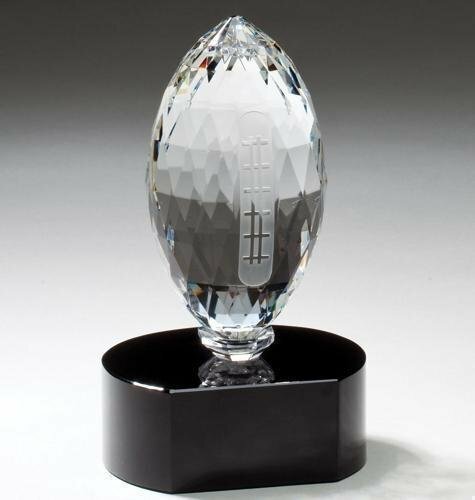 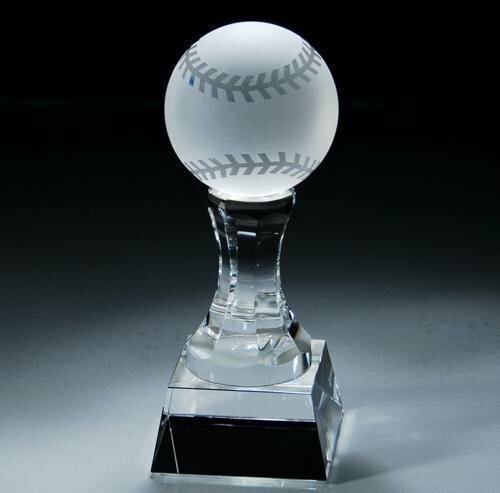 Crystal Football Pedestal is an elegant choice for an award or personalized gift. 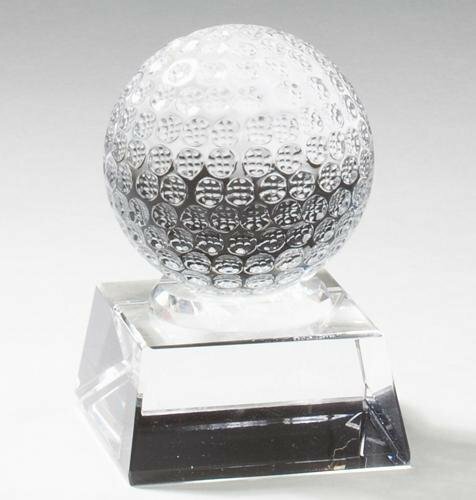 The optical crystal is personalized with a scratch engraved silver aluminum plate. 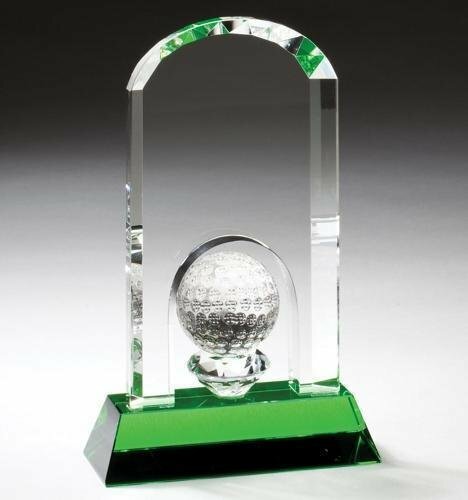 The Crystal Golf Ball is an elegant choice for a golf award or personalized gift. 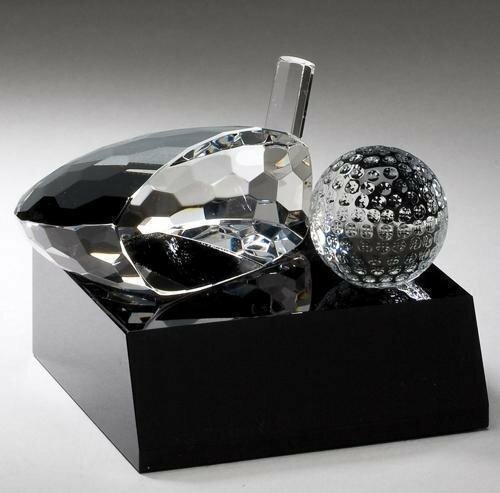 This crystal award makes an excellent trophy for golf tournaments. 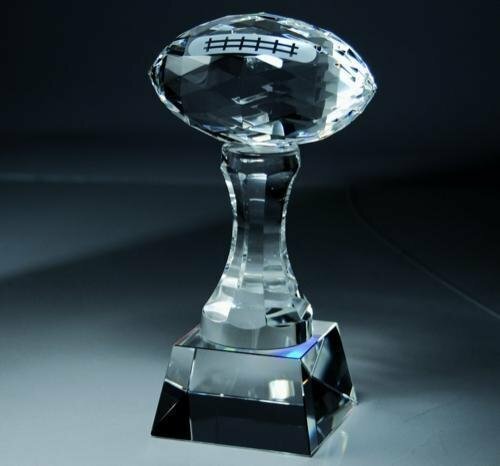 The crystal trophy comes with a scratch engraved silver aluminum plate.